Buy Local Now™ is a real-time product locating technology provided by SmartEtailing that connects ready-to-buy consumers on brand websites with local stocking retailers. 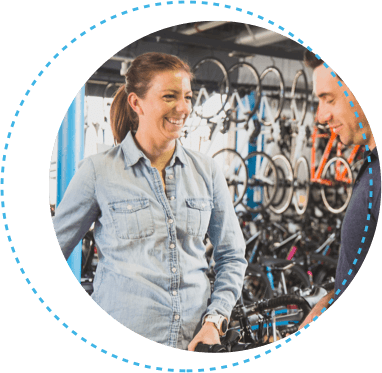 There is no cost for local bike shops to report data and receive qualified referrals. When a brand integrates with Buy Local Now™ they connect ready-to-buy consumers on brand websites with local stocking retailers. Consumers benefit with access to same-day product availability in their local markets. Brands benefit by offering a smooth path-to-purchase within the IBD channel. Retailers benefit with qualified local shoppers visiting their local website. The more retailers and brands who join the free Buy Local Now™ network the more powerful the tool becomes. 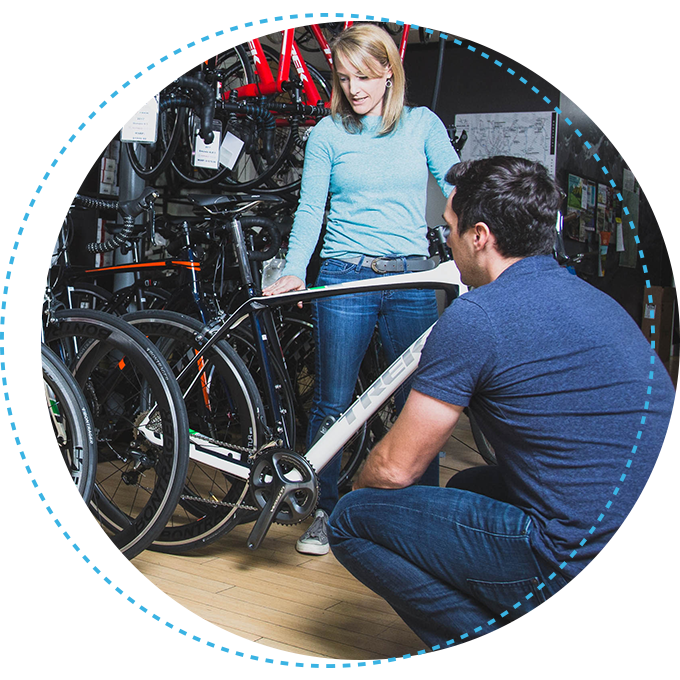 Buy Local Now™ is a product locating tool that makes it easy for consumers to go from researching an item on a brand page to purchasing at a local bike shop. A Buy Local Now™ button on a brand's website shows consumers immediate local availability and guides them to make a purchase from a local retailer. The traditional "Dealer Locator" link is a good first step for brands, but consumers have become accustomed to real-time inventory and single-click convenience. 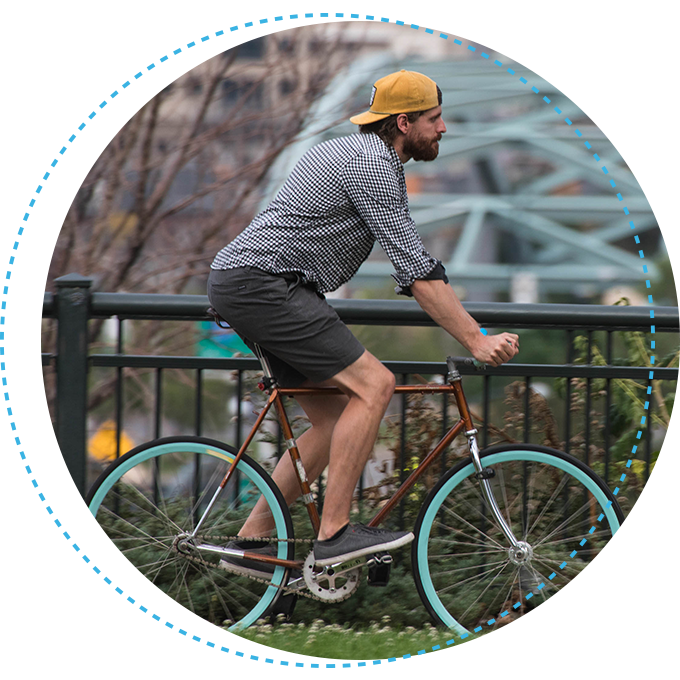 Buy Local Now™ solves that problem for the bike industry. 85% of consumers research their purchases online before making an in-store purchase. Millions of these consumers start their shopping at brand websites rather than retailer websites. As consumers browse products on a brand site and develop a preference for a specific model, Buy Local Now™ enables a brand's website to easily refer consumers to local retailers who currently have the item in stock to make a purchase. This powerful tool works because it takes local store and availability information to the brand website where a consumer is researching purchases. 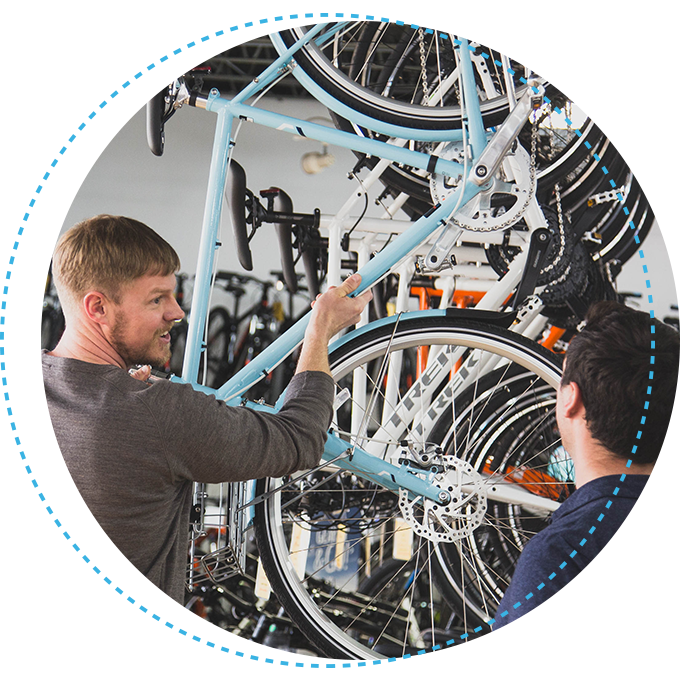 Fundamentally Buy Local Now™ is a simple concept; bike industry brands can add a “Buy Local” button to their website and our data network can direct local shoppers to the bike shop nearest them with the product in stock or capable of ordering. 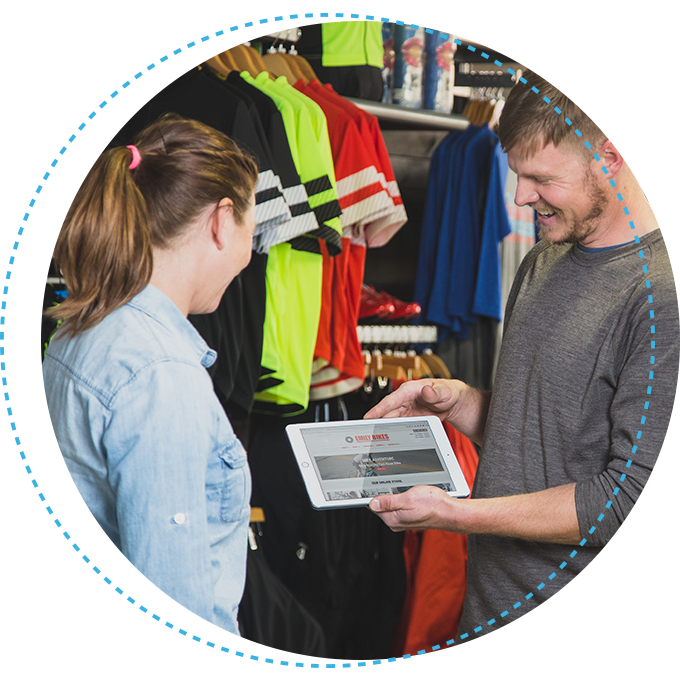 For SmartEtailing website customers, the consumer can click directly from the brand website to the appropriate product on the local bike shop website, creating a seamless shopping experience. There is a lot to learn about how the system works and how to participate, so visit our FAQ page for answers to common questions. Sign your bike shop up for Buy Local Now.